the timeless quality of the flint cottages and ancient churches begin to set the scene. 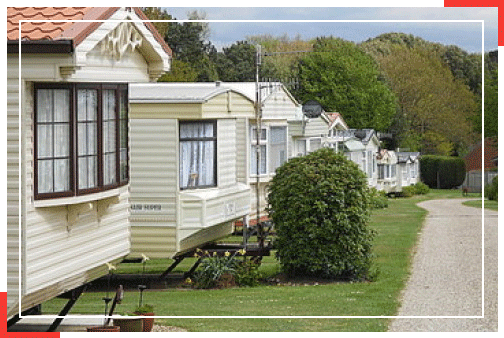 Welcome to Poplars Caravan & Chalet Park. As you approach the Park along the winding Norfolk lanes, the clean salty freshness of the air and the timeless quality of the flint cottages and ancient churches begin to set the scene. We are situated on the edge of the quiet fishing village of East Runton, 1.3 miles from Cromer and 2.7 miles from Sheringham. In the village you will find a shop, two public houses, paper shop/cafe, Greek Restaurant, fish and chip shop, an outdoor clothing outlet and two churches. Our beach is very popular with surfers. There is also a bus stop close by. 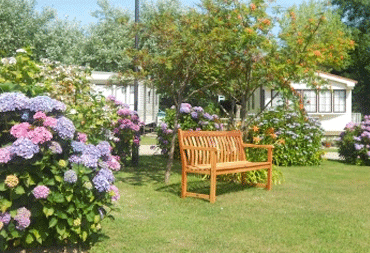 Poplars Caravan & Chalet Park is the ideal base from which to explore the beautiful county of Norfolk. These inviting holiday chalets, with either one or two bedrooms and our three bedroom, Four Star Holiday Cottage are perfectly appointed for your holiday enjoyment. we are full members of vist england and BH&PA, Our chalets are graded 3 star gold,And 3 bedroom cottage is 4 star awards. we are a family run business since the early 1980s with family values. 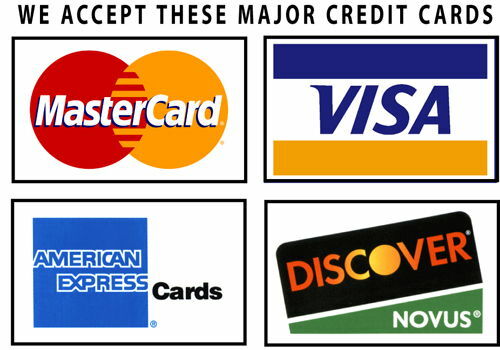 we have many returning customers year on year. 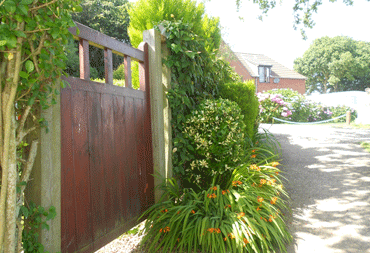 A quote from one is"Our Poplars Retreat"
we are part off the local community and have be so for 30+ years. for home from home comfort for a relaxing stay at the Poplars. 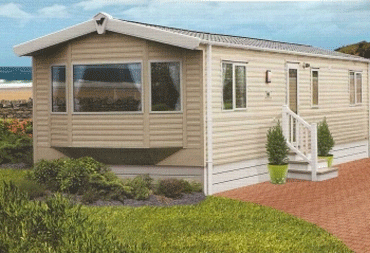 our caravan is modern with all the facilities you would expect from a modern static caravan. Please click below to download our access statement, for any more information please don't hesitate to call us. For our latest offers and to keep up with the park, please submit your email below.